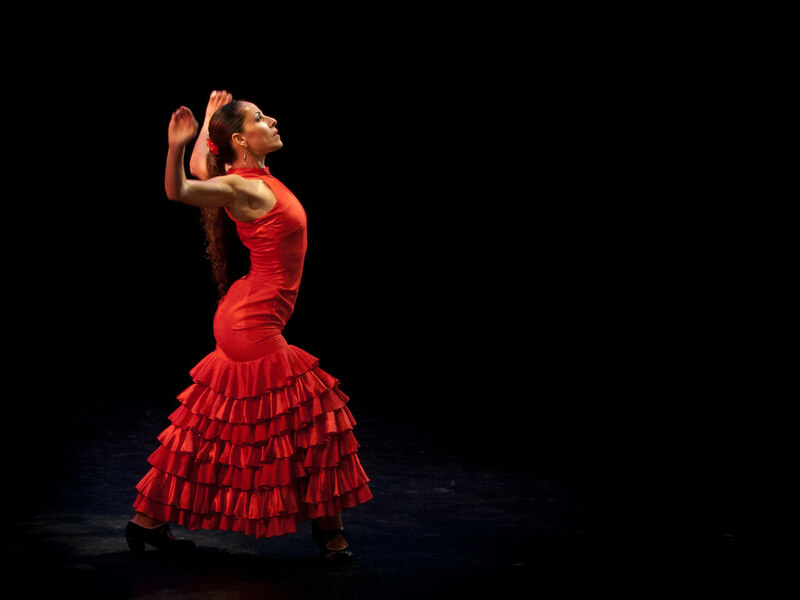 Flamenco dancing is, still today, the most famous Spanish dance. 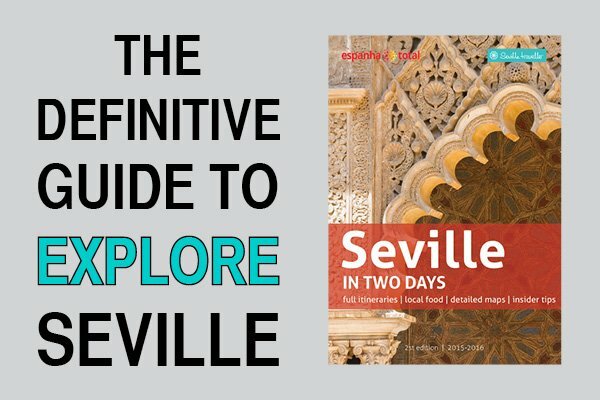 It’s usually very passionate, loud and sensual. 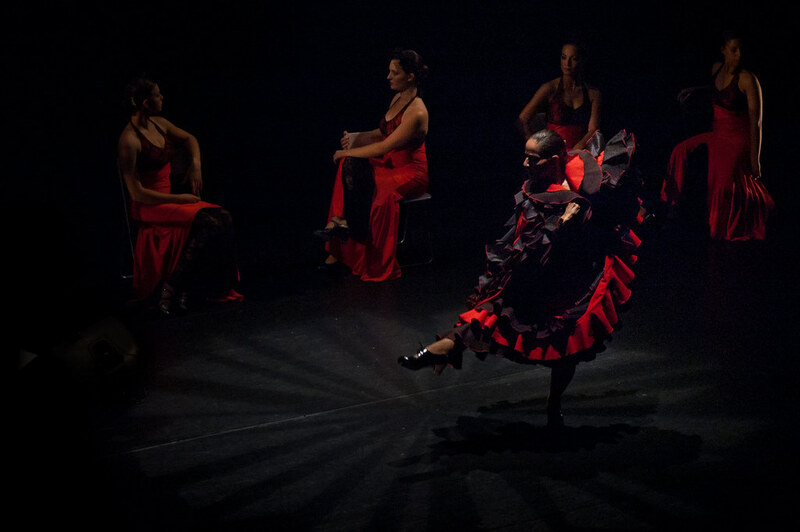 From generation to generation, the legacy of flamenco dancing is gotten across, whether it is to conserve it or for it to evolve. 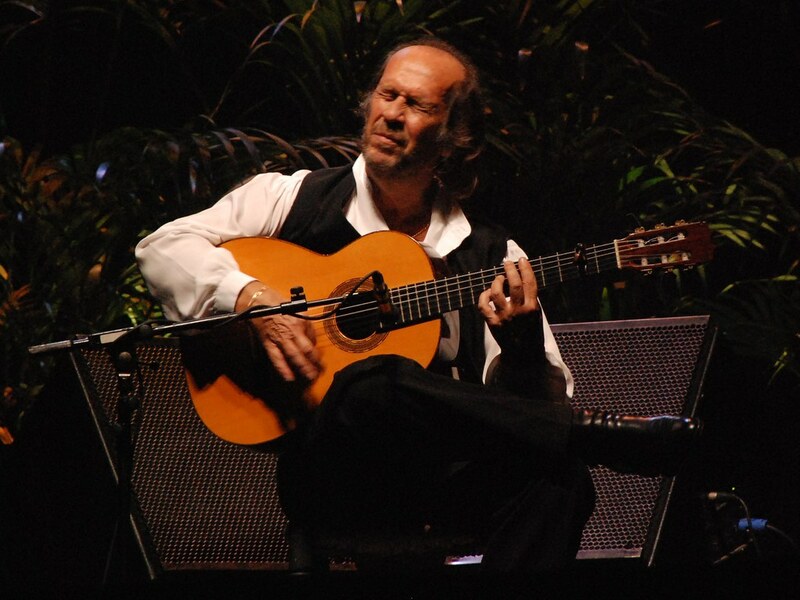 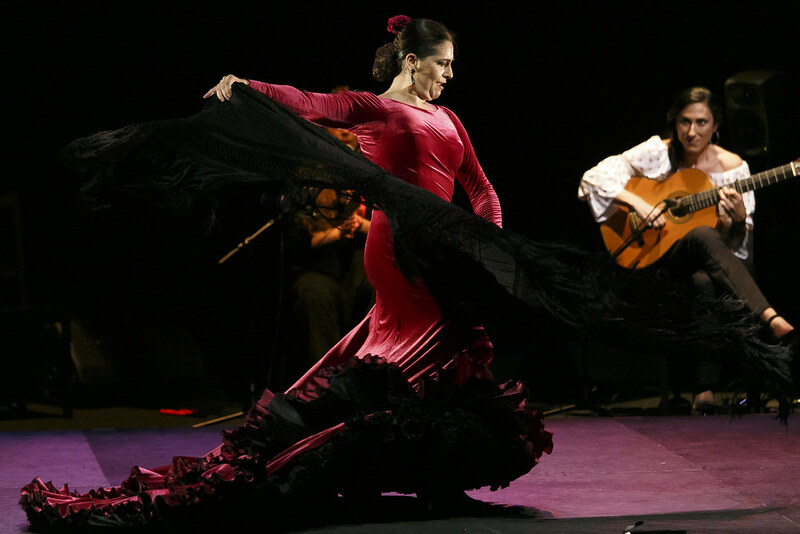 But apart from dancing, flamenco is also known for other expression forms: singing and guitar playing. 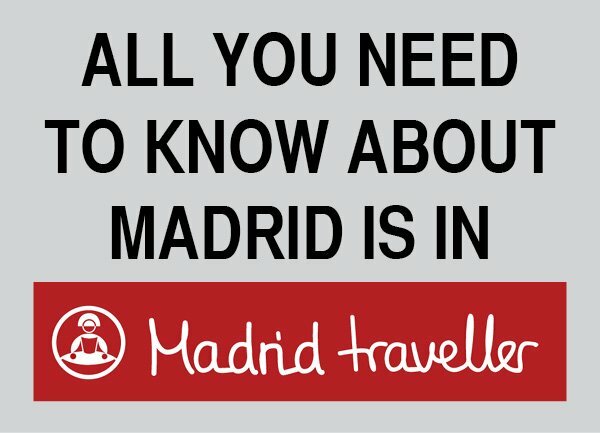 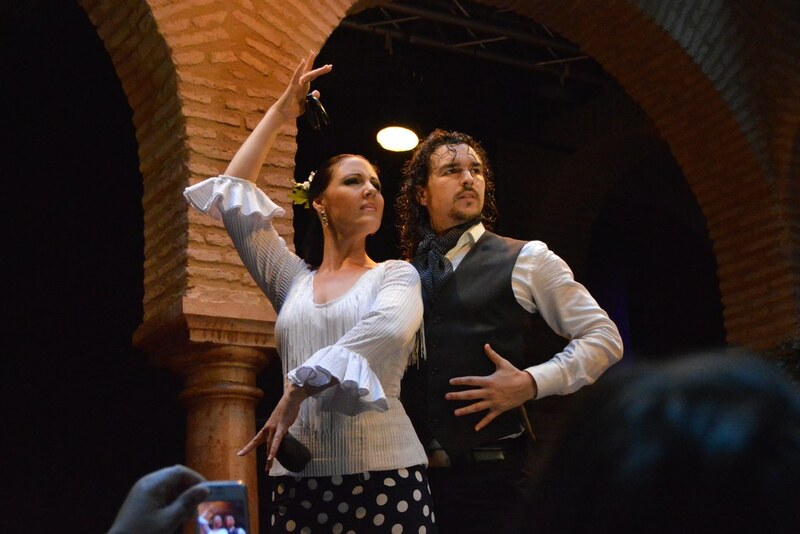 You can enjoy an espectáculo flamenco (show) in Seville going to a tablao, a bar flamenco or some other venues. 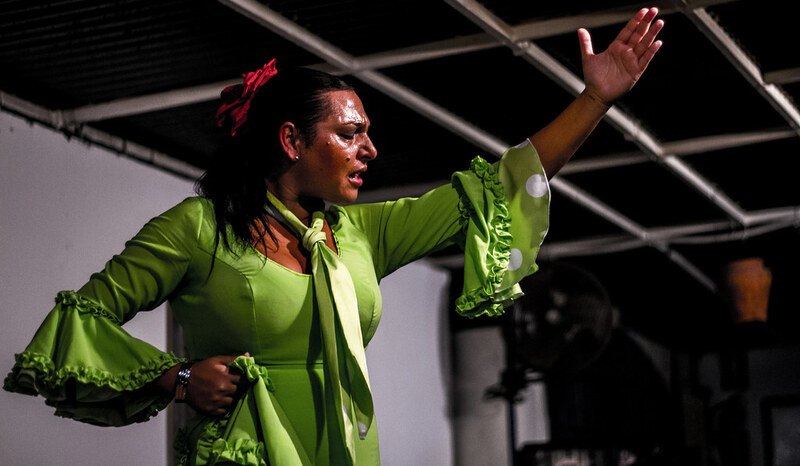 If this is your first contact with the flamenco culture, the easiest and most enjoyable option is to go to a tablao. 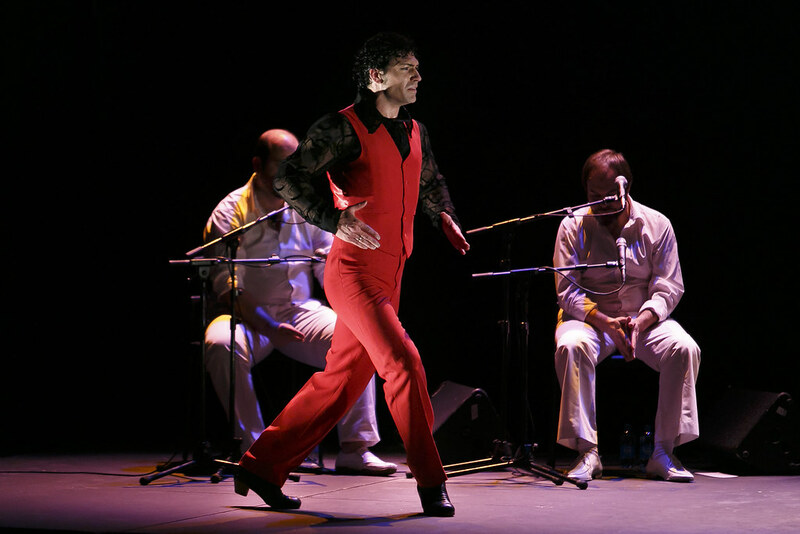 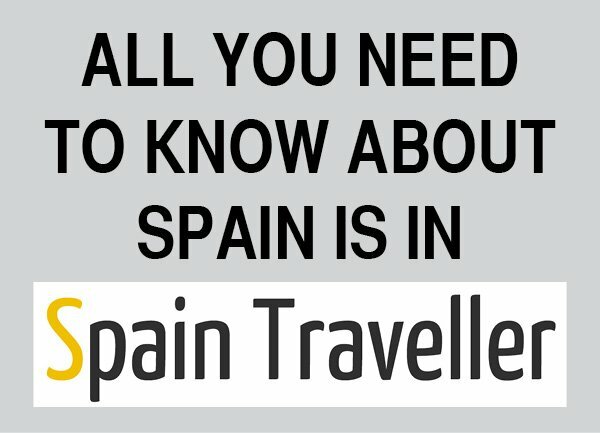 Flamenco in Spain is very much appreciated in small bars where the atmosphere is more intimate and secluded. 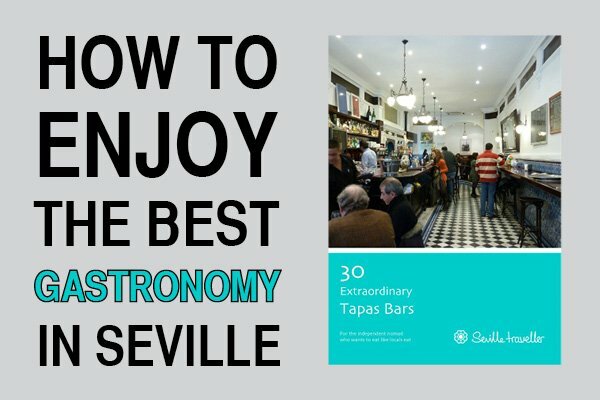 Fortunately for you, Seville (and especially Triana) is full of bars where local artists, sometimes not very experienced but full of passion, spend their nights showing their art and style to the audience.